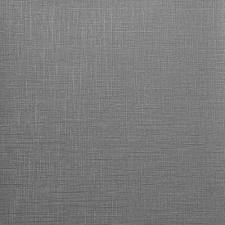 We are offering an exclusive range of Cotton Grey Fabric for our customer’s with enchanting colours, designs. We have manufactured these products with the help of fine quality materials to meet the demands of our beloved customer’s. Color : Black block print in Brownish-grey on Beige base. Hand Feel : It is soft medium weight cotton. Minimum Quantity : 1 Meter. Maximum Quantity : 2000 Meter. Being a market leader of this domain, we render the handpicked quality of White Eyelet Laces. Rendered by us in various designs, these products are known for their alluring appearance. 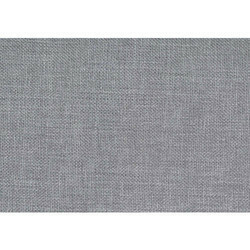 We have highly praised in the market for offering best quality of Grey Cotton Cloth Fabric at cost-effective rate.